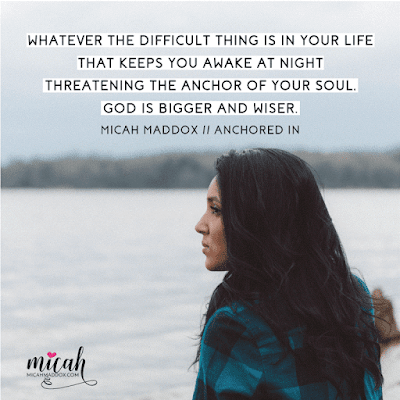 Anchored In (Abingdon Press) by Micah Maddox isn’t a book of Christian cliché’s or sweet stories to warm the heart but rather an authentic look at the hard parts of life. 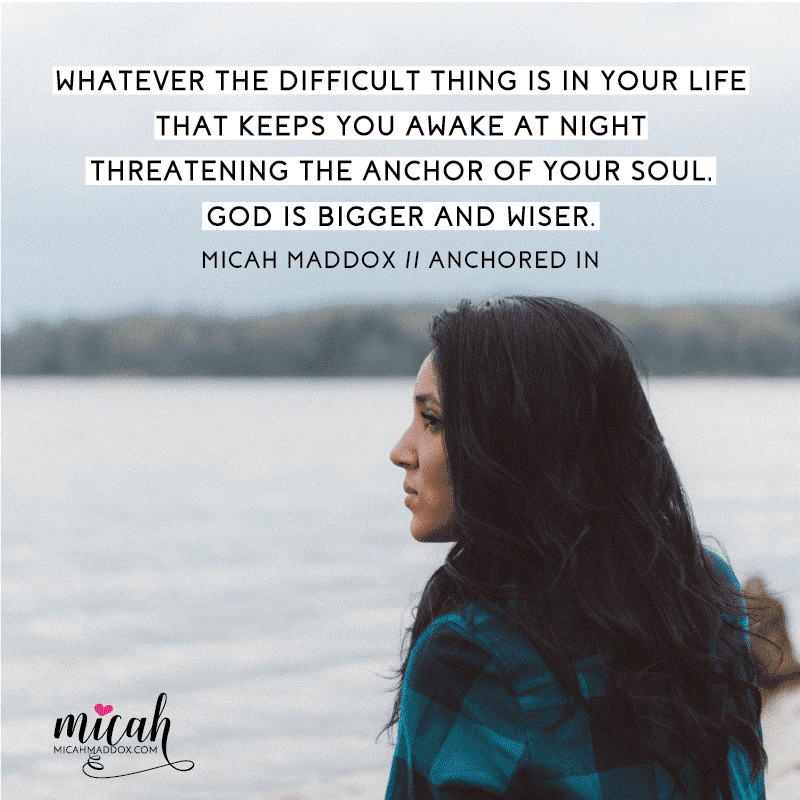 It challenges us to stop running from and clinging to the past, and to grasp tightly to the only unshakable Anchor that is able to sustain our souls through the storms of life. 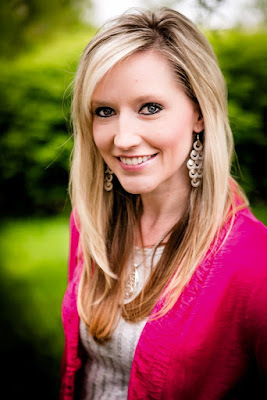 Maddox shares personal stories, such as her father’s abandonment of her family, and couples them with biblical application to offer real-life glimpses of God at work. 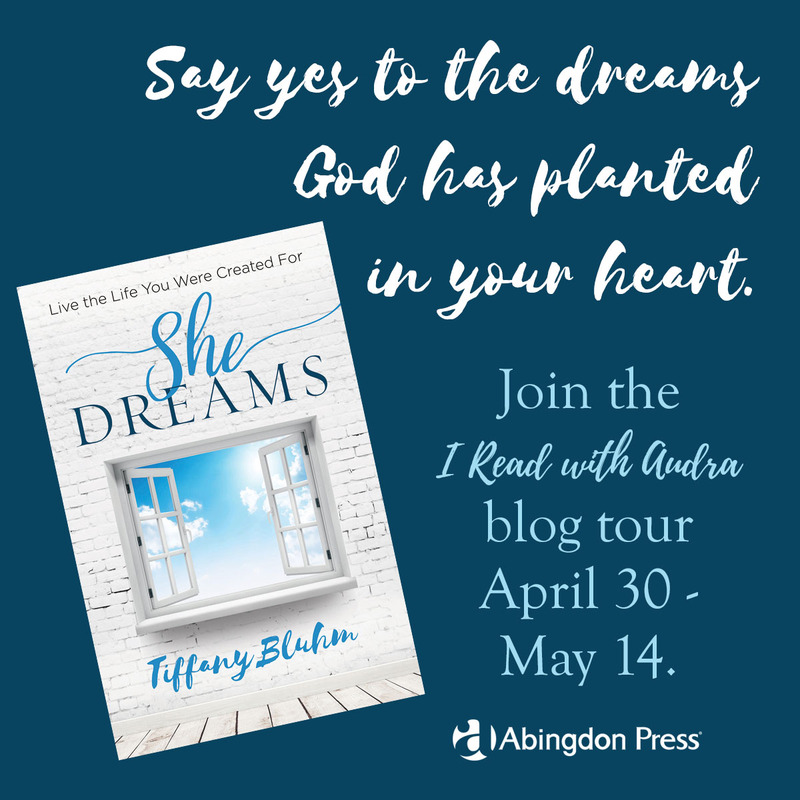 She offers inspiration to live a life full of God’s power rather than one that causes us to turn away and be paralyzed by problems. 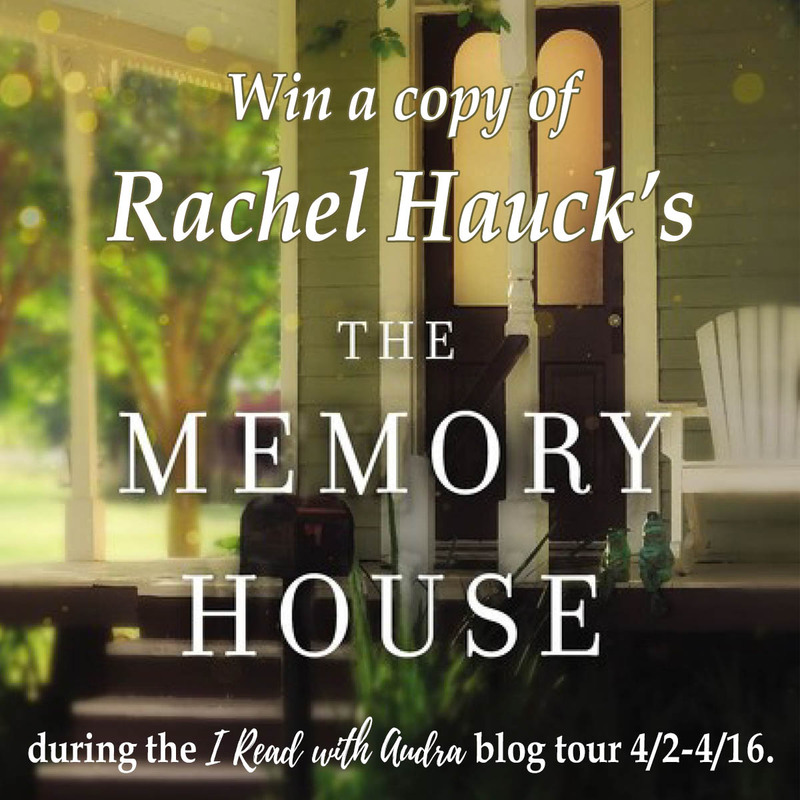 Q: What experience from your past played a major role in leading you to write Anchored In? Anchored In was a journey of healing for me. After being abandoned by my dad (who was a pastor) when I was six, I spent my life wondering why bad things happen. As an adult, I finally faced the biggest fear of my life and tried to reconnect with my dad, but when I did, he did not pursue a relationship with me. At that point, I was forced either to turn to God and find my anchor in Him or choose to continue running from my heartache. I chose God. I found Him to be the most firm, secure, comforting healer and cornerstone. He is my Anchor, and He proved His love to me. I learned it doesn’t matter what we face on this earth. God’s power and presence is greater and stronger than anything this world throws at us. 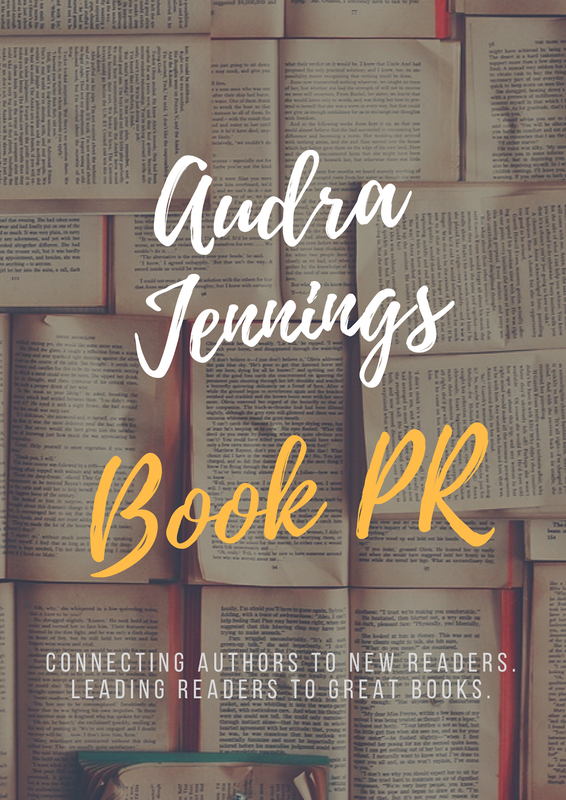 I began writing before I realized I was actually writing a book. I began with a blog, and every time God would put something on my heart, I would write it down. 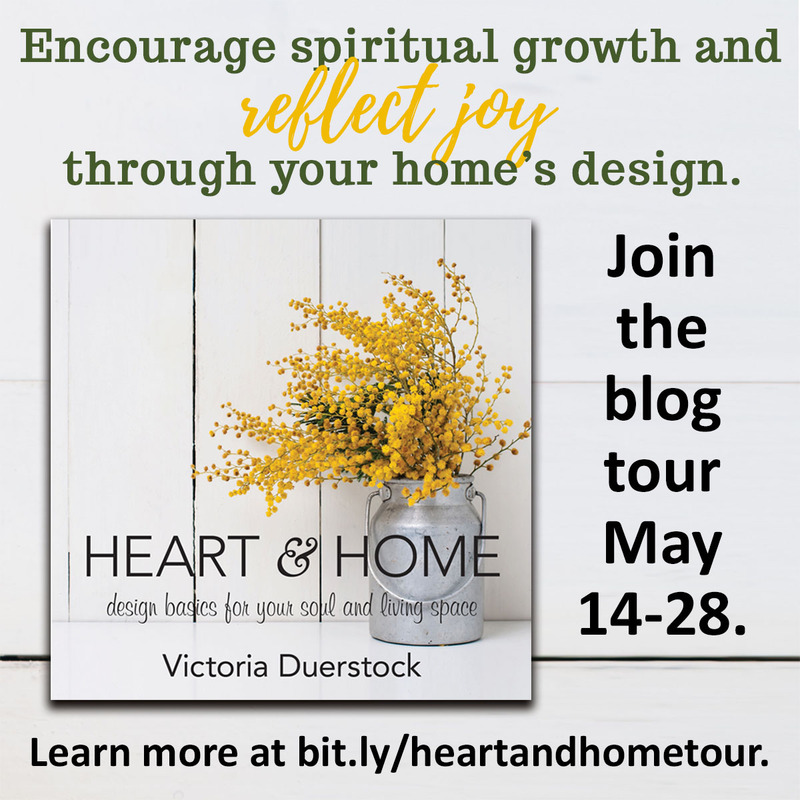 After a few months, I realized everything God was speaking to my heart had a common theme. I began organizing my thoughts and stories and eventually had a solid outline for a book. 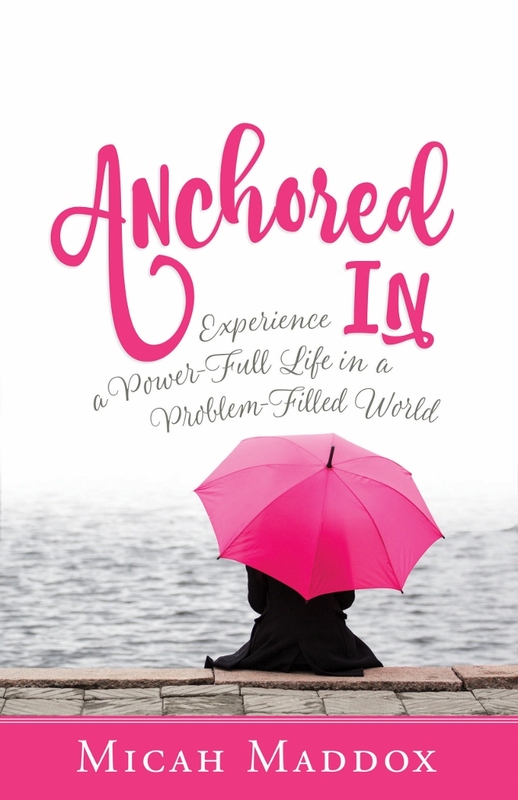 I wrote Anchored In to let others know that God’s power is available and freely accessible even when life seems like it is falling apart. Q: Why is it beneficial to reflect on the difficult times in our lives rather than simply putting the past in the past? Our past defines us. It makes us who we are. If we never dig into the things we have been through, never deal with them and never use them to become stronger, we waste a valuable piece of our lives. Putting things in the past is good but only after we’ve dealt with them. If we pretend away the problems of our past, we are truly only compounding the pain in our hearts, and at some point we will be forced to deal with it. 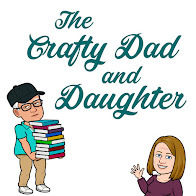 Q: Tell us about your journey into ministry, especially after being hurt through your father’s decision to leave the ministry he was involved in. When I was a teenager I attended a small Christian school, and we had chapel services every week. One week a pastor was speaking on living a life of full-time ministry, and I knelt down at the end of that chapel service and felt God speak to me. He said, “You are going to finish the ministry your dad started.” At that point I knew God would use me to share the truth of His love with the world. 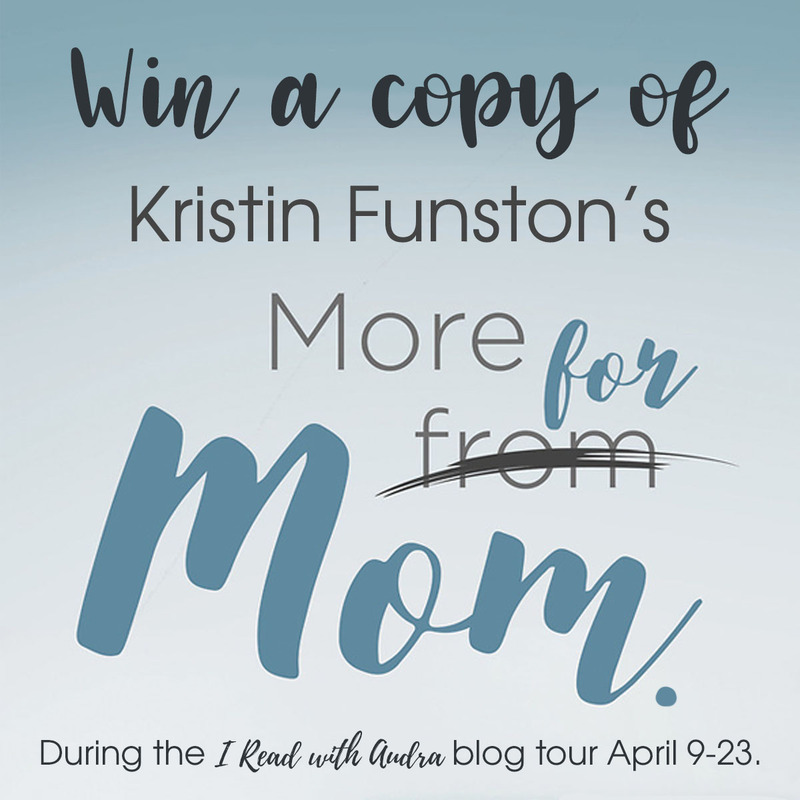 I began teaching the Bible right out of college, and for eight years I stood up in front of teenage girls and women and gave them whatever lessons God was giving me. When my husband and I made a major move and transitioned from one ministry to another, I went through a season of silence. I wasn’t teaching or speaking. I knew God had placed a call on my life to share His Word, but in this season I couldn’t understand why the opportunities were not available. As I sought the Lord and asked for direction, God clearly led me to start a blog and share my heart in that way. 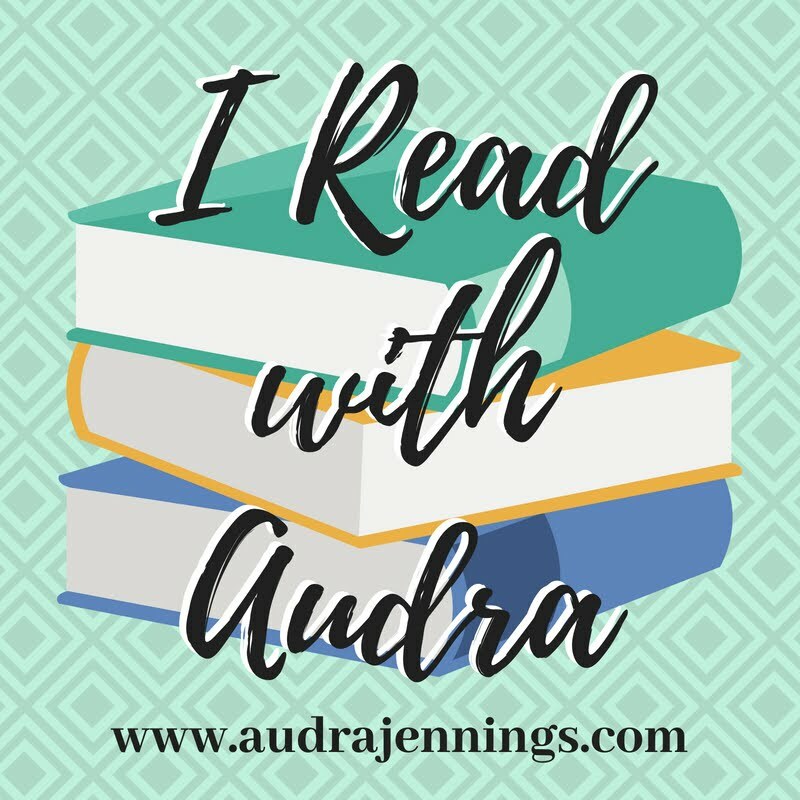 This was never on my radar, nor was it a desire I had ever had before, but I grew to love writing and found God had a place for me in the writing world. Q: What are the steps required to anchor our thoughts in God’s power rather letting our problems consume our minds? In the book I include five simple steps to follow to change the old thought patterns we tend to revert to. 1. Pray over it. Too often we wait to pray until prayer seems to be the only option. We are going to look at it as the foundation of making real life change. 2. Identify it. We must identify the thought patterns that consistently cause us to focus on our problems. Once we identify it, we must take action. 3. Obey. Obedience means we do what Paul reminds us to do with our thoughts in II Corinthians and take every thought captive. 4. Stop it. This is continual obedience. It’s making the choice to change every time you are tempted with a new thought that threatens to derail you. 5. Replace it. This is my favorite step and the one that holds the most value. However, without the other steps we may never get to this point. When we pray over it, identify the thought, obey God and stop the thought in its tracks, we are ready to replace those old musty thoughts with God’s truth. I like to claim specific verses for specific thoughts. If I’m struggling with fear, I will claim Psalm 56:3, which says, “What time I am afraid, I will trust in you.” If I have felt left out or alone and keep dwelling on the people who put me in that position, I will claim Hebrews 13:5, which says, “I will never leave you nor forsake you.” When we can name our thoughts by identifying them and calling them out and then make the active choice to obey God in that moment, we seek Him. In our seeking, we find the truth of His word. It’s power-full. It gives us power over the thoughts that typically cause us to end up in a downhill spiral. Problems are going to come, but we have what we need to move beyond them without letting them consume our minds. We have the power of God available to us through the truth of His Word. Transformational thinking comes when we begin to see truth instead of trauma. I’ll be honest; I have to work on this constantly. Q: What advice do you offer for those who are living in a “season of darkness,” or a time when it does not feel as though God is present? I think we all go through these seasons. I can even find myself there today. When we go through hard circumstances, it’s natural to feel discouraged and that dark cloud comes rolling in. Here is what I have learned about the dark seasons, though: “Darkness is only a distraction. It does not mean God has departed.” When I remember this truth, I cling to the fact God is still with me even in the dark moments and seasons of life.